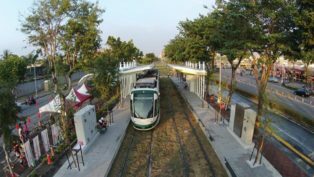 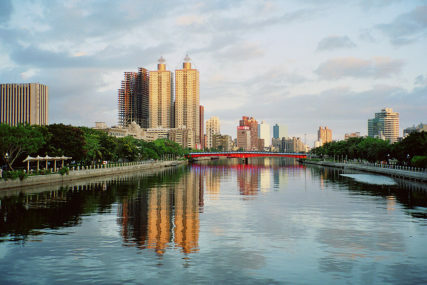 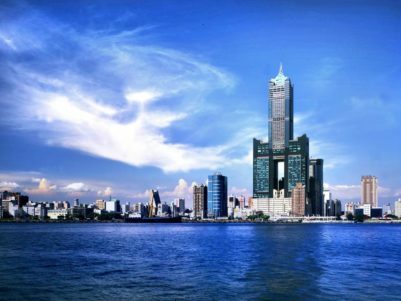 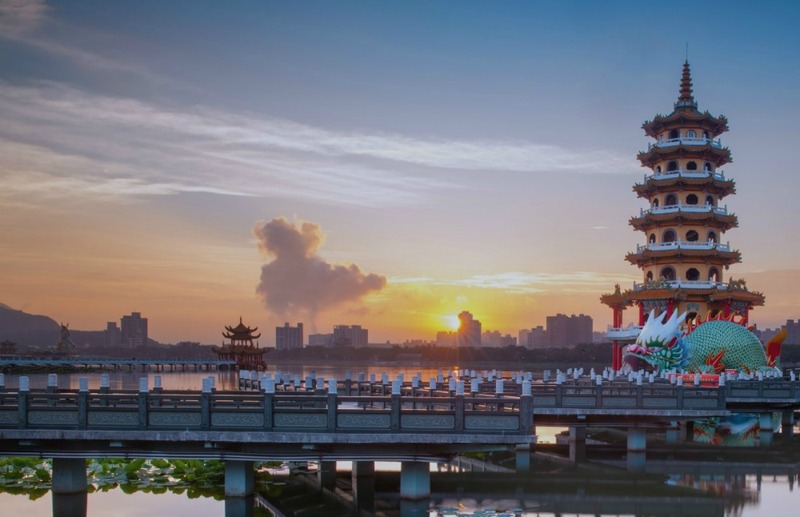 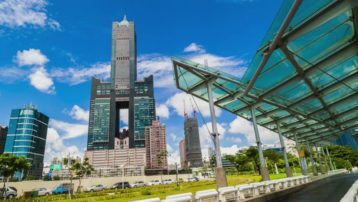 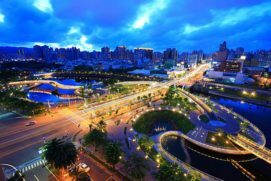 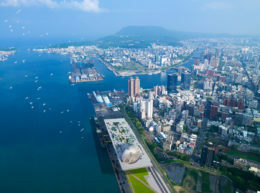 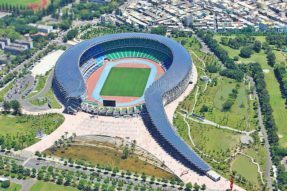 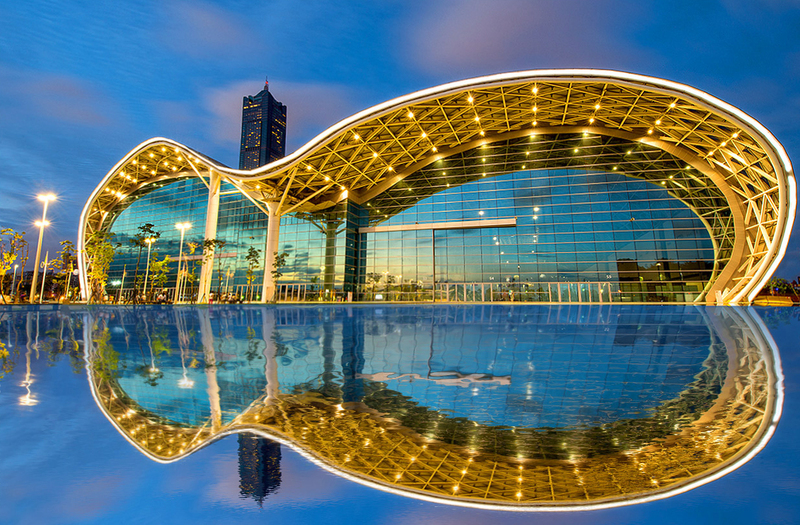 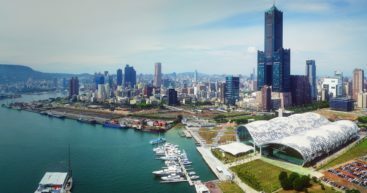 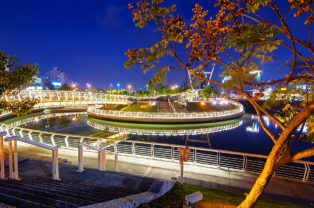 Kaohsiung is equipped with modern infrastructure: 2 metro lines, the last station of the high speed railway line that connects it directly to the capital Taipei and an international airport. 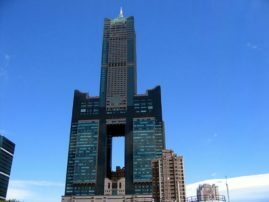 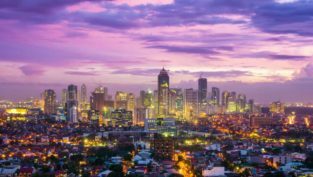 It has among its skyscrapers, the famous Tuntex Sky Tower , 248 meters high. 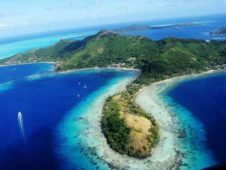 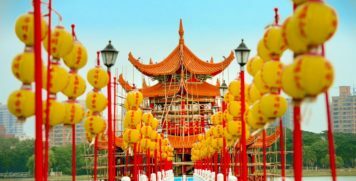 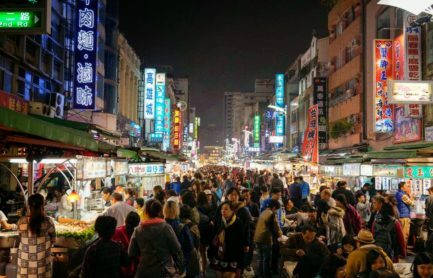 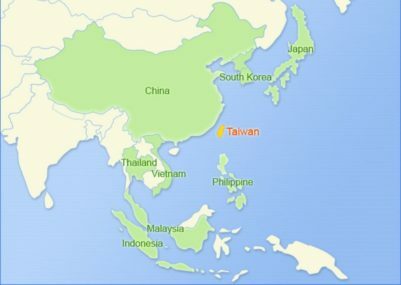 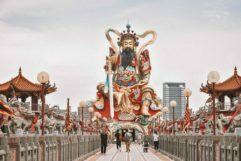 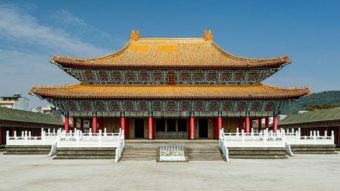 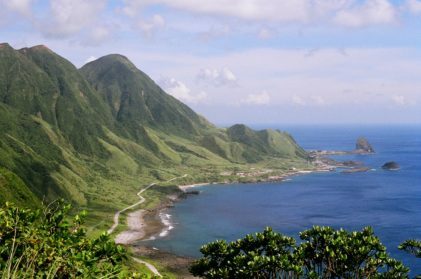 The Republic of China, known simply as Taiwan or Formosa, is constituted by several Islands: the Pescadores, the Quemoy, the Matsu and, of course, the large island of Formosa that seems to be there to guard the continental territory of the Republic of China. 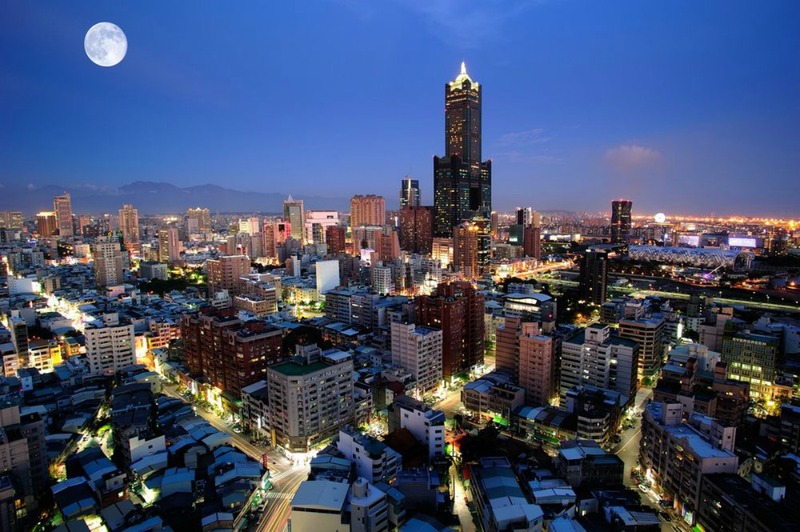 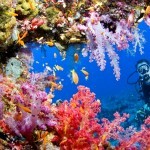 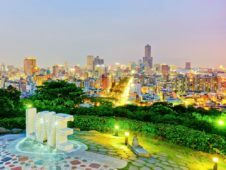 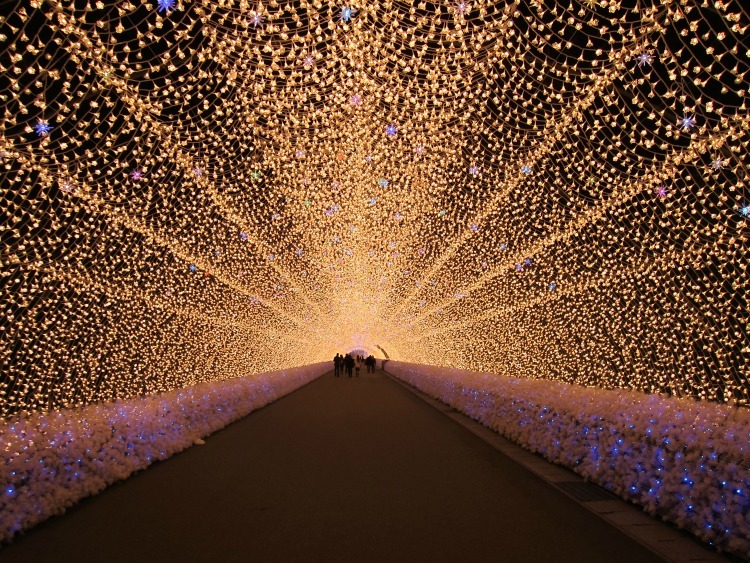 Let’s come back to Kaohsiung, the Chinese identity immediately appears very strong to the tourists. 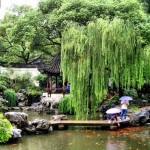 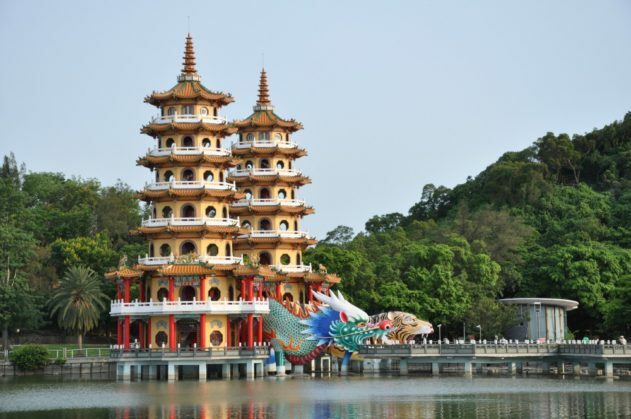 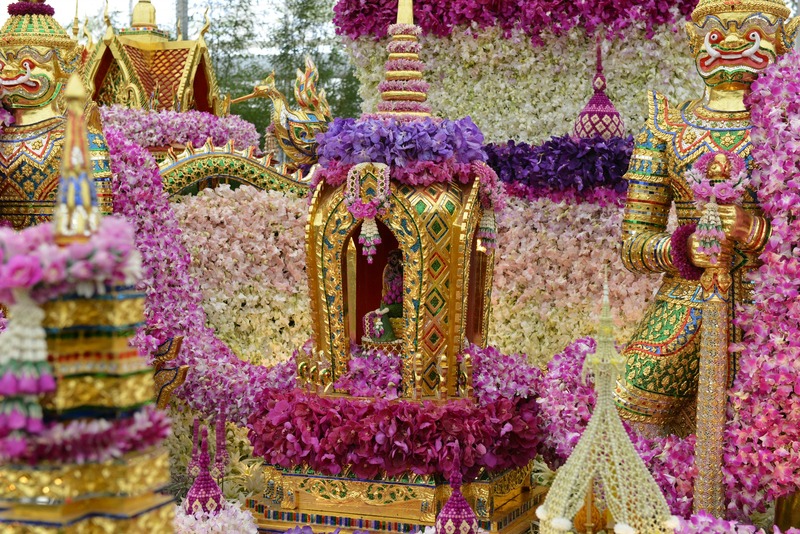 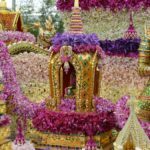 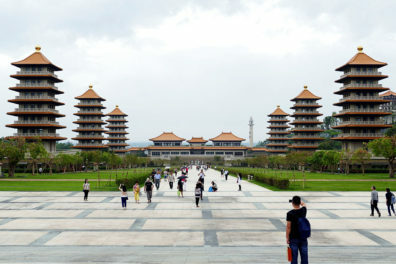 The central area with its parks, where you can admire some suggestive pagodas…they must to be admired and photographed! 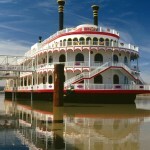 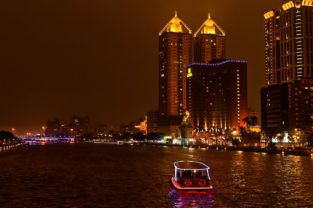 Then in the central area of ​​the city there is also the “Love River”, you can enjoy of interesting mini-cruises … at night they are very romantic thanks to the colorful lights reflected on the water … a captivating atmosphere. 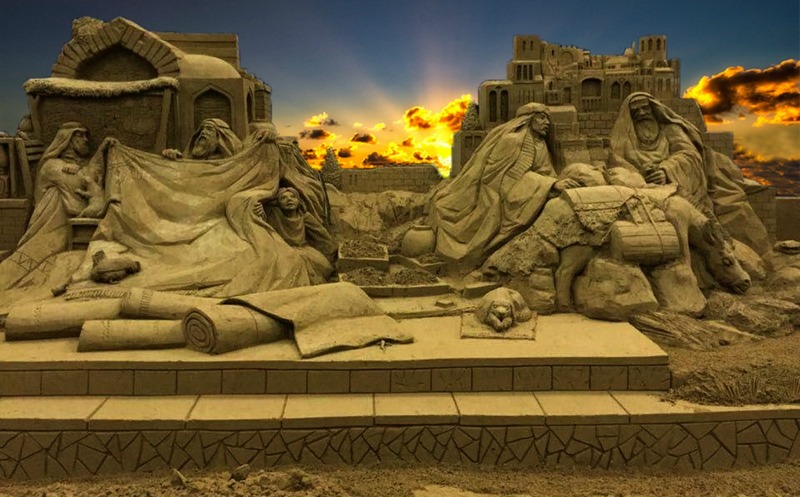 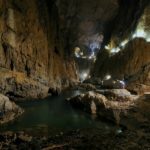 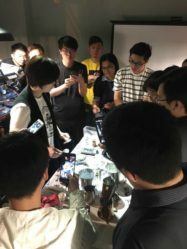 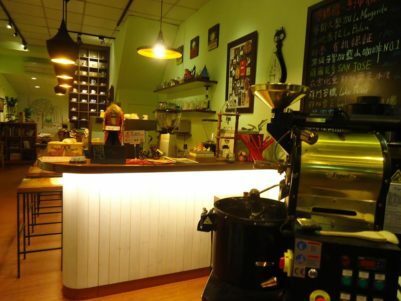 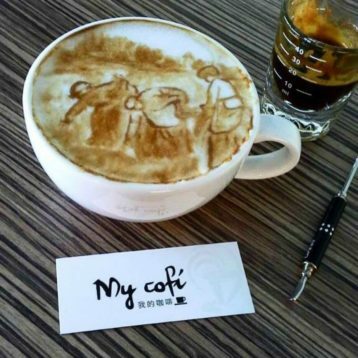 Among the many restaurants and bars overlooking the banks of the river, which animate the commercial streets of the city, there is a particular bar where, a 48-year-old Taiwanese barista, Chang Kuei Fang has become famous for her real works of art that she creates with clients’ coffee or cappuccino cups. 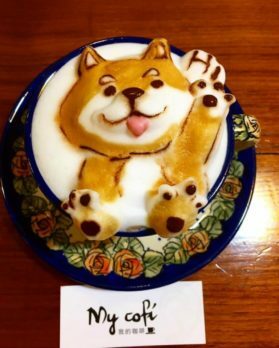 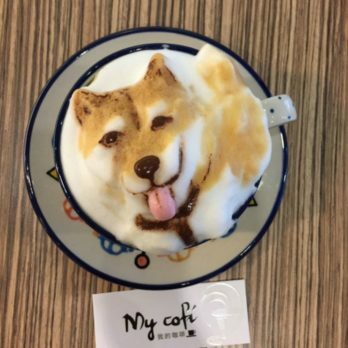 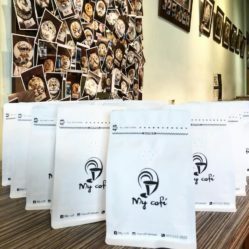 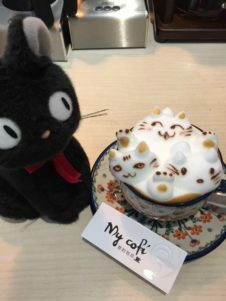 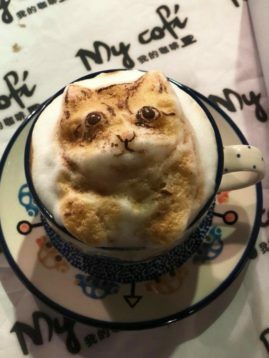 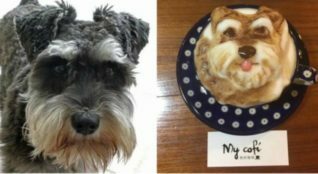 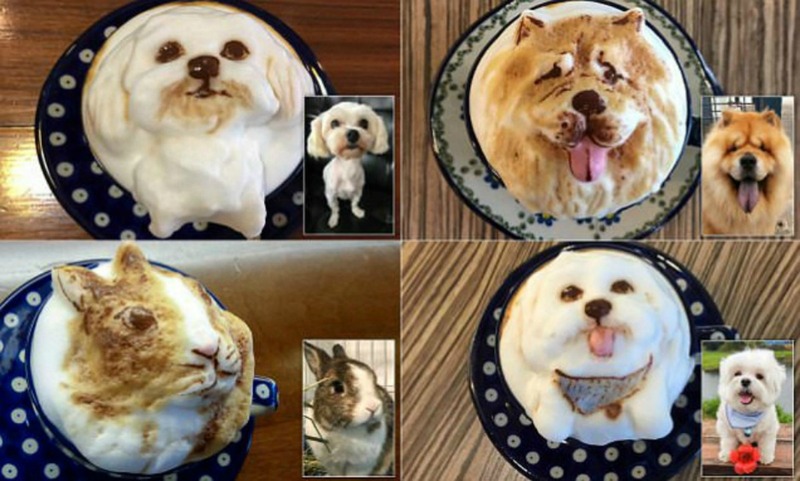 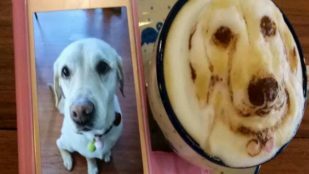 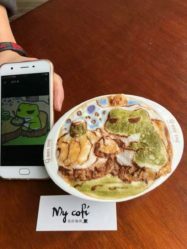 We recommend, if you are at Kaohsiung, to have a coffee or a cappuccino at “My Cofì” because there Ms. Chang Kuei Fang will show you “the art of coffee”; and then if your pet is with you or if you have its photo… she will create a faithful image in your cup!